Employers in Puerto Rico must provide mothers pregnancy and maternity leave under the Working Mothers Act. This paid leave has specific guidelines that govern the rules around the leave. For information on Puerto Rico Sick Leave Laws, click here. Furthermore, new parents in Puerto Rico also have access to the Federal Family and Medical Leave Act, which provides unpaid leave for employees who become parents through the birth or adoption of a child. This article will cover what employers need to understand about Puerto Rican maternity leave and how it fits with FMLA leave. The Puerto Rico Working Mother’s Act provides a minimum of 8 weeks of paid leave to women who experience pregnancy. The act provides full pay and benefits so employers must continue to provide employees who take maternity leave with full benefits and pay. The Act allows women to take 4 weeks of leave during pregnancy and 4 weeks of leave after the birth of her child. It also allows a woman to delay leave until 1 week before her due date with a doctor’s note that allows her to continue to work. If the employee does delay leave, then she can extend her leave for 7 weeks after the birth of her child. If the birth of the child is delayed, it doesn’t affect the postnatal leave. In some situations, where medically necessary, an employee can get an additional 12 weeks of unpaid leave. The 8 weeks of paid maternity leave must be paid in full at the beginning of the maternity leave. 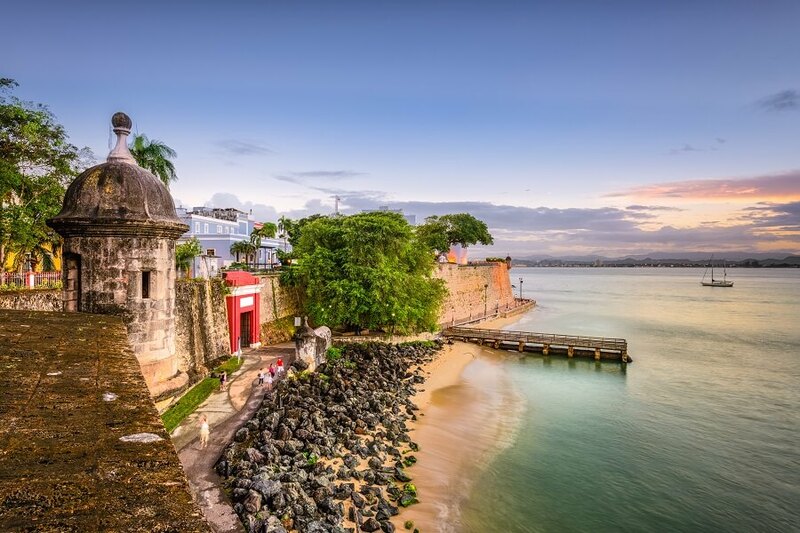 The act covers all exempt and nonexempt employees in Puerto Rico. It does not exempt small businesses from providing fully paid leave. Maternity Leave after a Miscarriage, Abortion, or Adoption. The Act also provides leave for mothers who adopt a child who is under the age of 6 and not enrolled yet in school. Leave can commence on the day that the child is received by the family. In addition to providing leave for pregnant employees and new mothers, the act also protects employees against discrimination due to pregnancy. It prohibits employers from punishing or dismissing employees due to decreased productivity during pregnancy. It also prohibits the termination of a pregnant employee without just cause. Employees who experience discrimination are entitled to double damages and reinstatement under The Act. After a woman returns to work following her maternity leave, there are additional laws that provide her with the ability to breastfeed. If the woman works at least 7 ½ hours during the day, then she must be provided up to an hour to either go breastfeed their child or to express milk. That time can be broken into two 30 minute breaks or three 20 minute breaks. Mothers who work at least 4 hours a day must be provided with at least a 30 minute break. Employers must also provide a clean, sanitary, private place with electricity for the mothers to pump. Small businesses have the same requirements, but must allow full-time working mothers to be given a 30 minute break during the day. It can be broken into two 15 minute breaks. Businesses who have employees in Puerto Rico have to comply with US Federal law and Puerto Rico leave laws. Often these laws conflict or overlap. Some of these laws include Federal Overtime Laws, the Family Medical Leave Act and any other national or local laws that are enacted. SwipeClock provides a comprehensive array of workforce management and time tracking tools that can help businesses to more easily stay in compliance with local and national laws.